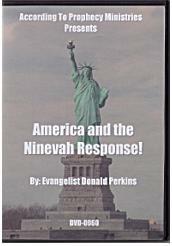 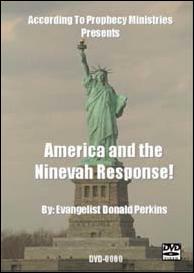 America and the Ninevah Response! 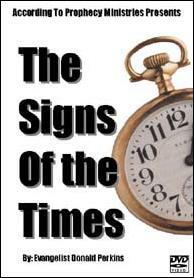 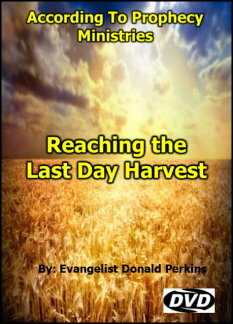 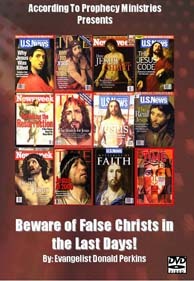 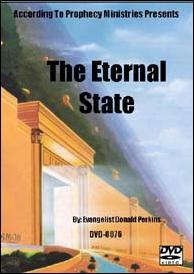 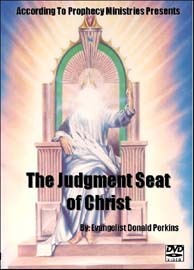 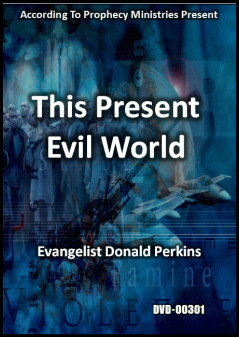 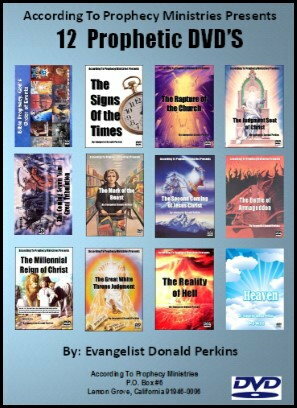 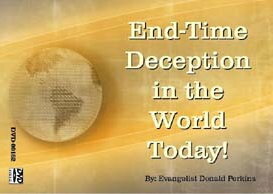 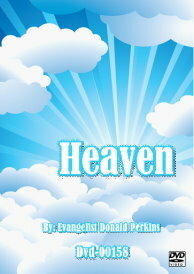 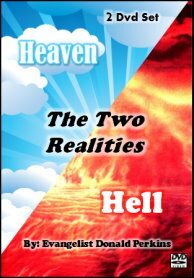 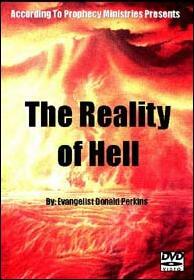 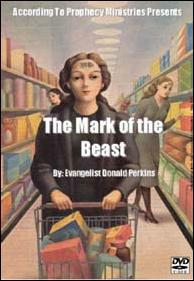 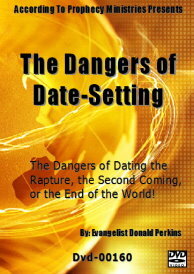 End-Time Deception in the World Today! 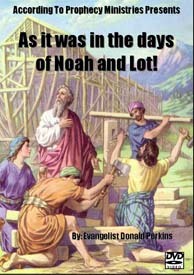 As it was in the days of Noah & Lot! 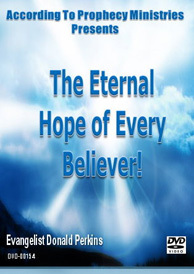 The Eternal Hope of Every Believer! 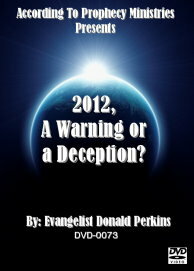 2012, A Warning or a Deception? 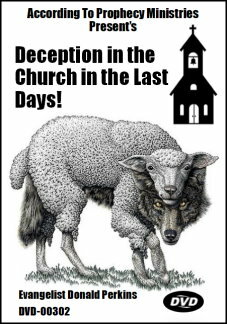 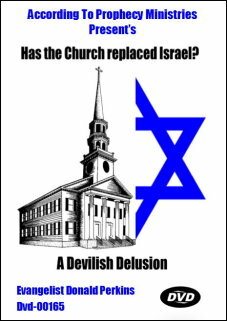 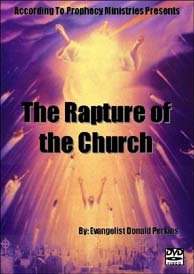 Deception in the Church in the Last Days! 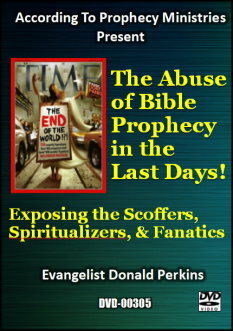 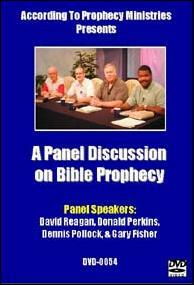 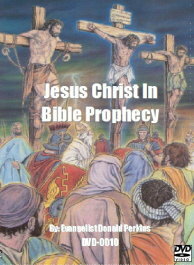 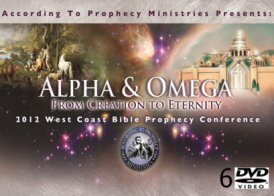 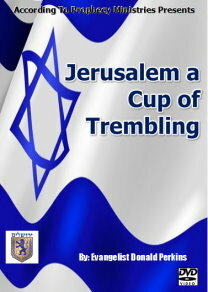 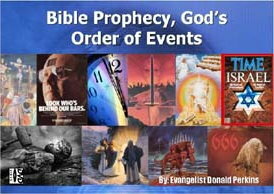 The Abuse of Bible Prophecy in the Last Days! 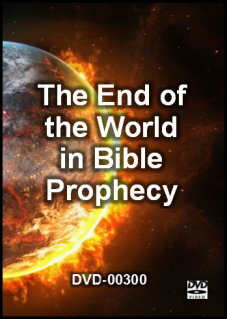 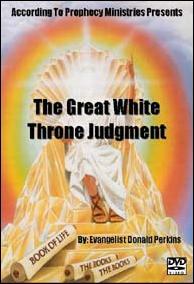 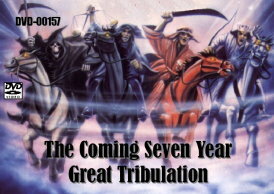 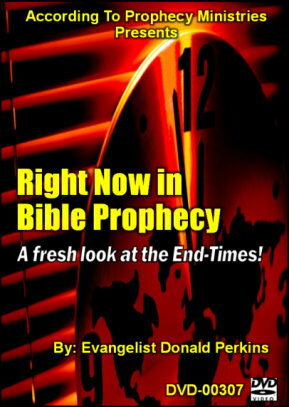 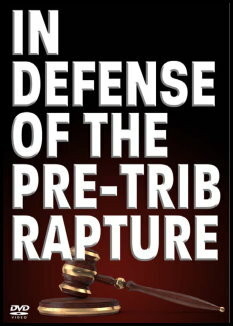 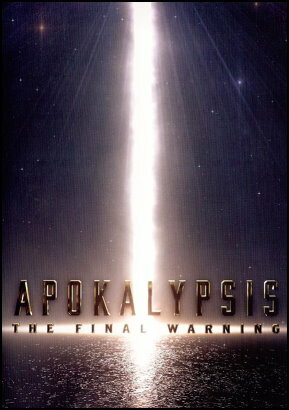 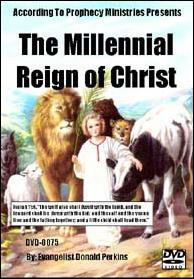 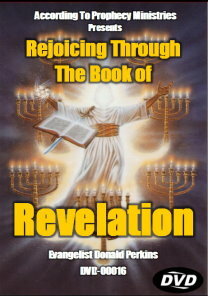 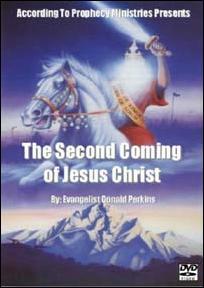 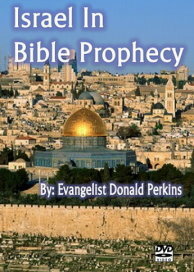 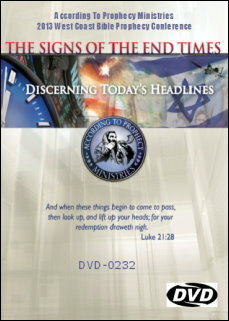 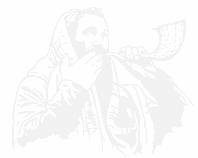 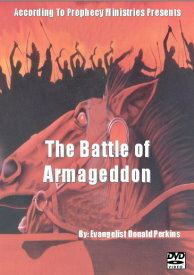 Right Now In Bible Prophecy - A Fresh Look at the End-Times!